The Word Of God is………….. – I Am Not Ashamed Of The Gospel Of Christ! Home › Prophecy › The Word Of God is………….. The Word Of God is………….. The word is so many things to the believer, and by it one has renewed strength and comfort in reading it.”Thy word is a lamp unto my feet and a light unto my path”(Psalm 119:105). 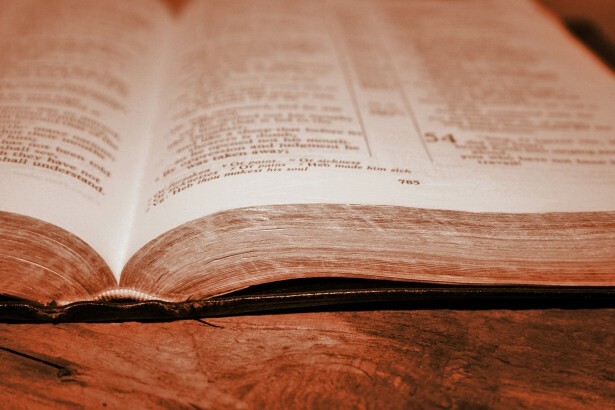 By the spirit of God we are an epistle which God has written upon our hearts, His word is a truth the world needs to learn and live by(2 Corinthians 3:2-6). Ye are our epistle written in our hearts, known and read of all men:3 Forasmuch as ye are manifestly declared to be the epistle of Christ ministered by us, written not with ink, but with the Spirit of the living God; not in tables of stone, but in fleshy tables of the heart.4 And such trust have we through Christ to God-ward:5 Not that we are sufficient of ourselves to think any thing as of ourselves; but our sufficiency is of God;6 Who also hath made us able ministers of the new testament; not of the letter, but of the spirit: for the letter killeth, but the spirit giveth life. We know that Jesus is the only begotten son of God, and it is by His will are we begotten with the truth of the word! (James 1:17-18). 17 Every good gift and every perfect gift is from above, and cometh down from the Father of lights, with whom is no variableness, neither shadow of turning.18 Of his own will begat he us with the word of truth, that we should be a kind of firstfruits of his creatures. ‹ Has America Forgotten Who God Is?